We’re very excited to introduce our next book! 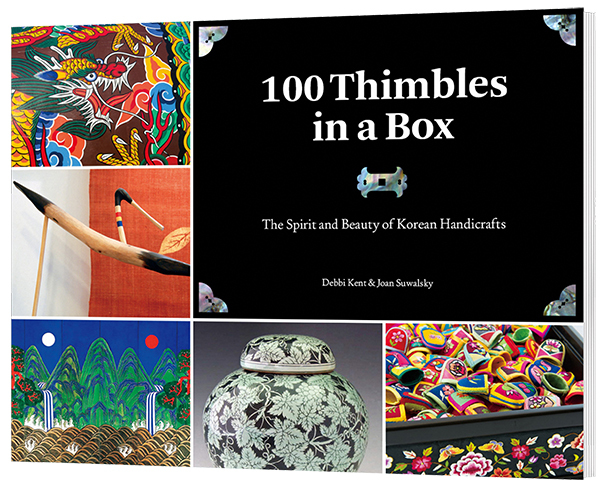 What we learned about Korea’s symbolic animals while researching 100 Thimbles in a Box inspired us to feature them in a series of children’s stories we are calling the Ginkgo Tree Tales. Illustrated by the gifted Korean artist, Lee, Woong Ki, these are not retellings of traditional folktales, but fun, exciting new stories that any child, anywhere, will enjoy. And while they’re at it, they’ll learn a bit about Korean culture. 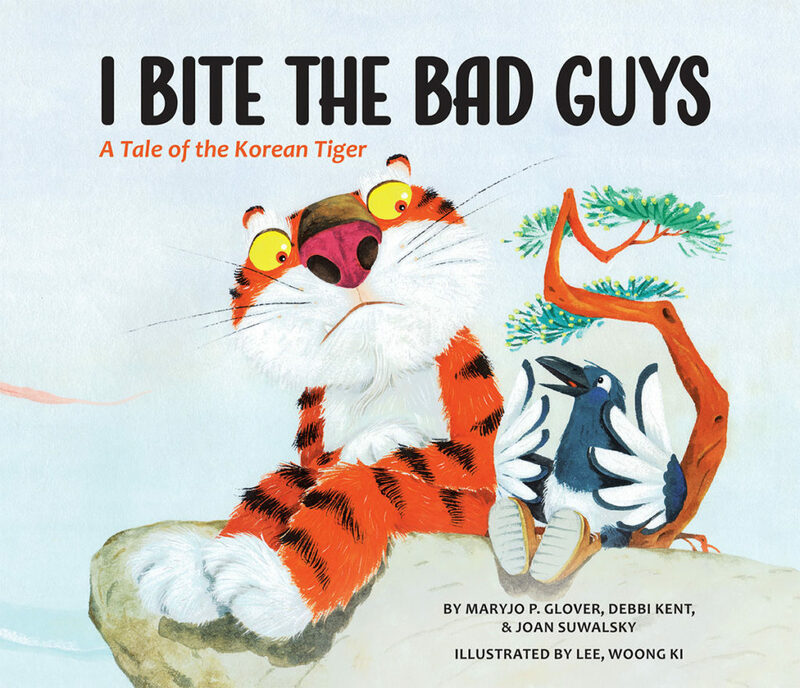 I Bite the Bad Guys: A Tale of the Korean Tiger is the first book in the series. Does Horangi, the Korean tiger and proud protector of the village, dare take an afternoon off? He lets his friend Kkachi, the magpie, talk him into it, but he just can’t shake the feeling that something isn’t right. Could there be bad guys around? If there are, Horangi will bite them… ‘cause that’s what tigers do! 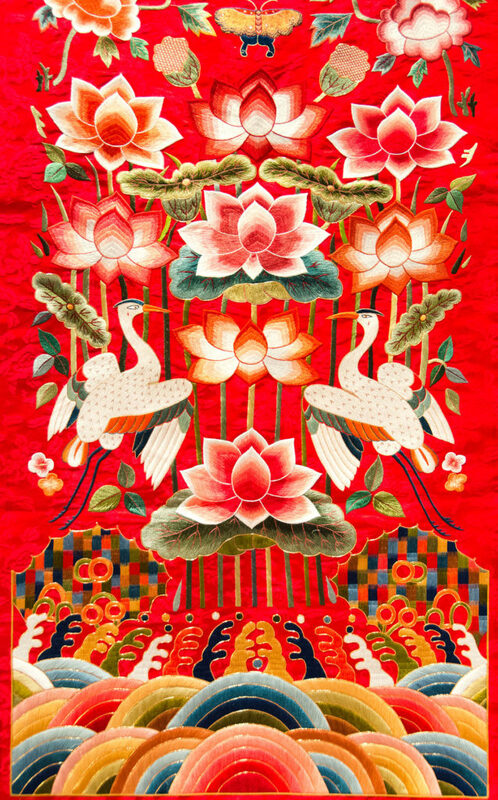 Descriptions and illustrations of 18 Korean objects and symbols found in the book are included so the reader will come away with an understanding of the ancient, yet very modern culture of “The Land of the Morning Calm”. 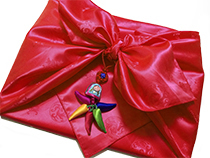 The 44-page, hardcover book will be available soon. Stay tuned for updates!